Interest rates set to rise – How will that affect the Melton Mowbray property market? Previously, I mentioned in this blog about how the Bank of England has been indicating recently that UK interest rates will be going up in the not too distant future. Therefore, if you are one of the 4,249 homeowners in Melton Mowbray, who own your own home with a mortgage, then you need to consider your options and start to budget for an interest rate rise. However, if you are a landlord, who owns one of the 1,378 rental properties in the town, whilst your exposure to interest rate rises is lower, it is most certainly something you should be aware of. Since the spring of 2009, British interest rates have been at a record low of 0.5%. It’s not a case of if, but when, they will rise. Some people think it will be before Christmas, although I am of the opinion, it will early in the New Year around Easter time, when they do rise. I also expect those rises will be slow, steady and limited. It depends on what is happens to UK wage rises, UK inflation and the general state of the British economy. Nevertheless, as much most of us in Melton Mowbray would love to pull the shutters and stick two fingers up to the world, we have to recognise we are part of a global economy and global economic worries still exist to prevent an abrupt and instantaneous rate rise. Those Melton Mowbray landlords, who do have a mortgage, need to realise that as interest rates rise, their monthly mortgage costs rise. It’s easy to say you will look at your mortgage next month, then before you know it, Christmas will be here! Don’t forget, mortgage lenders have always removed the juicy low rate mortgage deals a few months before interest rate rise. Speak to a qualified mortgage arranger, there are lots of them in Melton Mowbray and seriously consider fixing your mortgage rate now. You didn’t buy your Melton Mowbray buy to let property for it to become a millstone around your neck. It’s all about mitigating your costs and maximising your income to make your Melton Mowbray buy to let property the investment you want it to be. However, on the other side of the coin, two in three landlords who have bought property since 2007, have done so without a mortgage. A rise in interest rates might be a good thing. Let me give you some background first, then I’ll explain why. Melton Mowbray landlords have see their return on investment for their Melton Mowbray buy to let property, over the last couple of years, perform very well indeed with Melton Mowbray property values rising by 13.83% since the Spring of 2009. However, when rates do rise, whilst more expensive mortgage rates will ease the demand for borrowing, on the other hand, it may temper house price growth, making the property market more competitive... and therefore, we should see the return of some bargain property buys in Melton Mowbray! If you are a landlord looking for a bargain now, don’t despair ... there are plenty out there, if you know where to look! One place is Rightmove, another Zoopla and another OnTheMarket. However, sometimes, you can’t see the wood for the trees. At the time of writing, Rightmove had 168 properties for sale in Melton Mowbray, Zoopla 79 properties for sale in the town and OnTheMarket 46 properties ... where do you start? 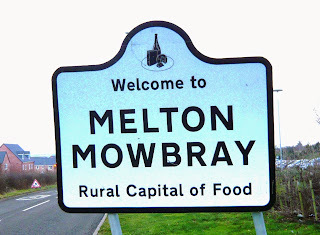 A lot of savvy Melton Mowbray landlords like to visit this Blog, where, irrespective of which agent is selling it, I regularly post what I consider out of the many properties on the market, to be the best buy to let deal in Melton Mowbray. At last! 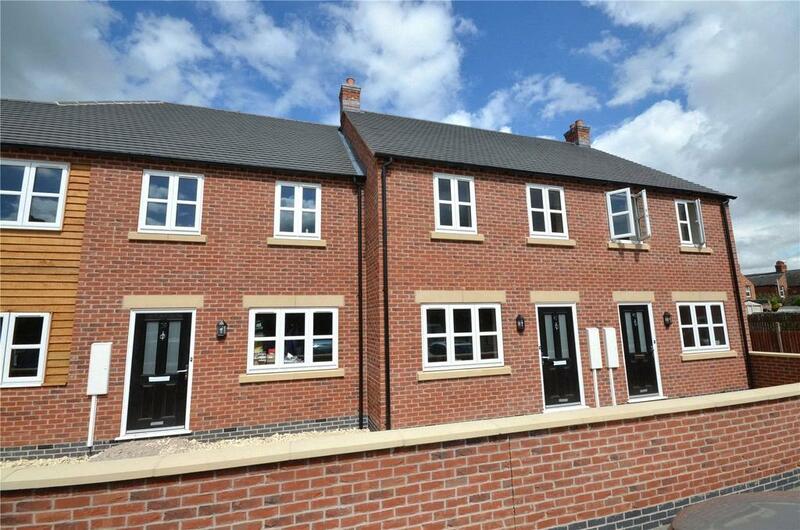 some new builds for sale in Melton Mowbray!! Bentons have just listed this new development with an open house on the Saturday 3rd October. They are priced from £132,500 and would let for at least £550 pcm, depending on the plot and parking they could achieve £595 pcm. 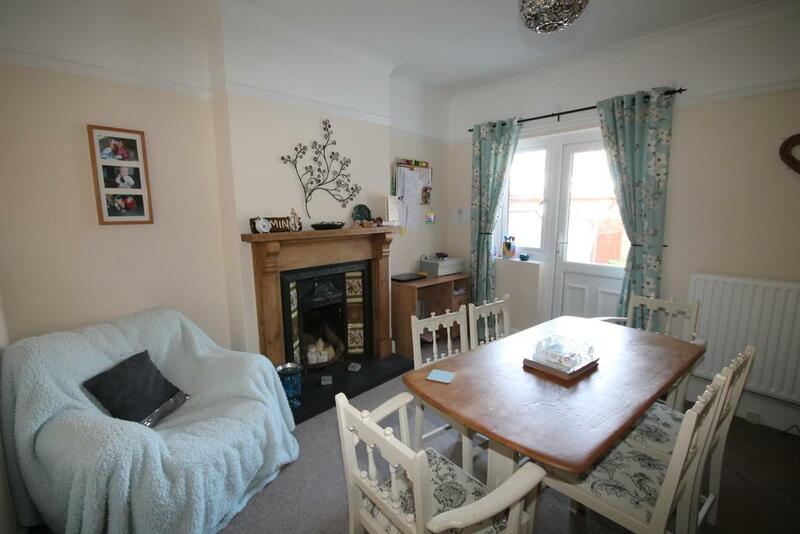 This is a nice 2 bed semi just off Belvoir Street is for sale with Shoulers and on the market for £125,000. 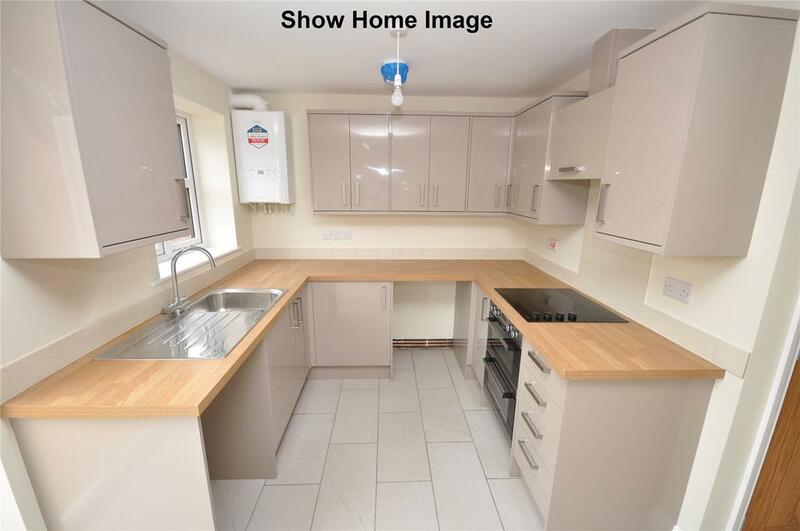 These let for £550 pcm commonly and are great homes for couples starting out. This would have the potential to be a return of over 5%. 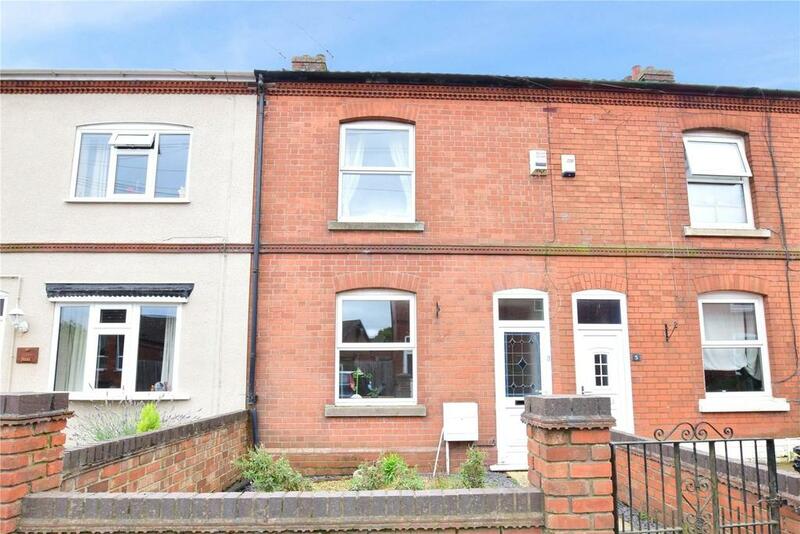 This large three bed end terrace property is on for sale with Moores Estate Agents for £155,000. The current tenant is paying £595 pcm and I believe would like to stay in the property. It let really quickly and has undergone considerable investment since the current owner purchased it. Although it is on a busy road it has a lot of character and an enclosed private garden at the back. The credit crunch started to hit the Melton Mowbray Property market, in November / December 2007, and for the following seventeen months, Melton Mowbray property values dropped each and every month like the proverbial stone. The Bank of England soon realised in the late summer of 2008 that the British economy was stalling under the continued pressure of the Credit Crunch. Therefore, between October 2008 and March 2009, interest rates dropped six times in six months from 5% to 0.5% to try and stimulate the British economy. Thankfully, after a period of stagnation, the Melton Mowbray property market started to recover slowly in 2012, but really took off strongly in late 2013 / early 2014 as property prices started to rocket. However, the heat was taken out of the market in late 2014/early 2015, with the new mortgage lending rules and some uncertainty, when some people had a dose of pre–election nerves. Here is the good news for Melton Mowbray homeowners and landlords, over the last few months a mortgage price war has broken out between lenders, with many slashing the rates on their deals to the lowest they have ever offered. I read that the well respected UK financial website Moneyfacts said only a couple of weeks ago, the average two year fixed rate mortgage has fallen from 3.6% twelve months ago to just under 2.8%. Since 1971, the average interest rate has been 7.93%, making the current 0.5% very low. So, if interest rates were to rise by only 2%, according to my research, the 2,422 Melton Mowbray homeowners, who have a variable rate mortgage would, combined, have to pay an approximate additional £6,418,200 a year in mortgage payments. That means every Melton Mowbray homeowner with a variable rate mortgage, will on average have to pay an additional £2,650 a year or £221 a month in interest payments. I know over the last couple of posts, I have talked about mortgages a lot however, I am not a mortgage arranger but a letting agent and as regular readers know, I always talk about what I consider to be the most important issues when it comes to the Melton Mowbray Property market and at the moment, in my humble opinion, this is the most important thing! Buy to let is all about maximising your investment, increasing income and reducing costs. Please pop into see me in our office on Burton Street or give me a call on 01664 569700. 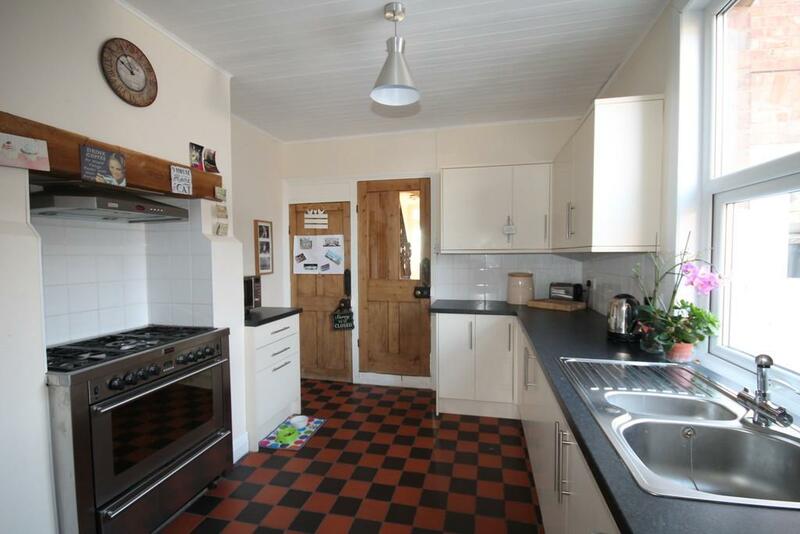 I am genuinely concerned about the Melton Mowbray property market, but in a way that might surprise you. Rightmove announced that average ‘asking prices’ rose in July by 0.7% in the East Midlands, leaving them 4.2% higher than a year ago. Whilst it could be said that monthly change is very modest, in the same period a year ago, we saw a monthly fall of 1.9% in the East Midlands, which is more the norm given the onset of schools breaking up and everyone going on holiday. Looking at all the data on the Melton Mowbray property market; putting aside the need for more houses to be built in the next decade to balance out the increase in population (helped in part by inward European migration) but not matched by a similar increase in housing being built; my research shows there is a widening gap between what property buyers want and what is available to buy. Many more buyers are looking for the smaller one and two bed properties (the typical terraced and smaller semi detached houses/apartments), whilst there are a larger proportion of the four and five properties, which are the typical semi detached /detached properties available. If you recall, a few weeks ago I did some research on how different types of properties had performed in Melton Mowbray since the year 2000. I revisited those calculations and it hit me how different types of properties had performed over the last 15 years. This mismatch of demand and supply isn’t a new phenomenon, it’s been happening under our noses for years! In the last 15 years, the average terraced house in Melton Mowbray has risen in value from £42,164 to £118,129 whilst the detached house has risen in value from £107,862 to £264,500. Nothing seems amiss until you look at the percentage growth. The terraced has grown in value by 180% whilst the detached by only 145% meaning the gap between the inexpensive terrace’s and expensive detached properties has in percentage terms narrowed enormously (this isn’t just a Melton Mowbray thing, it has happened all across the Country). I am concerned because more houses need to be built, not only in Melton Mowbray, but in the East Midlands and the UK as a whole. In particular, there is specific need for more affordable starter homes for the growing demand from both tenants (and the landlords that will buy them) and first time buyers. The country needs 200,000 houses a year to be built to keep up with demand, let alone reverse the imbalance between demand and supply. Last year, only 141,040 properties were built, the year before 135,510 and 146,850 in the year before that. This means only one thing for Melton Mowbray landlords. Unless David Cameron starts to rip up huge swathes of the British countryside and build on acres and acres of green belt, demand will always exceed supply when it comes to property for the foreseeable future. 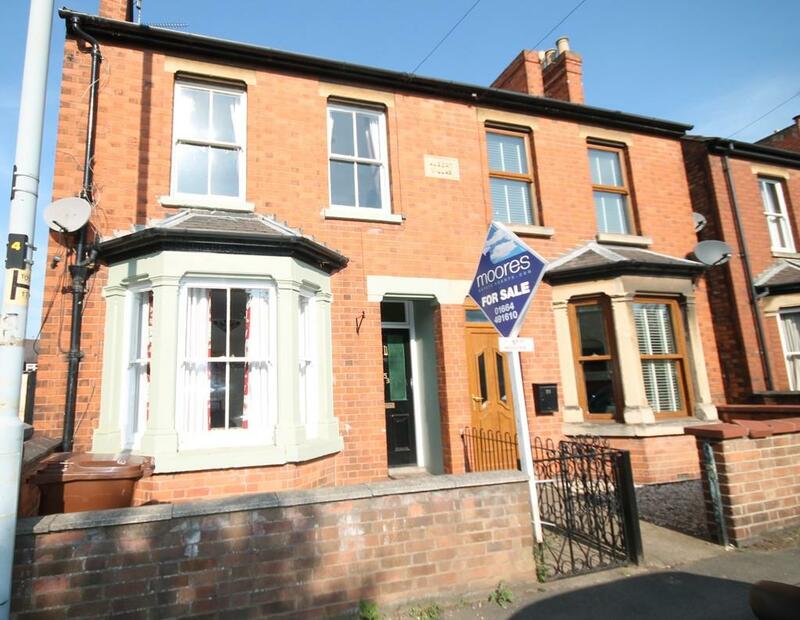 Therefore, investment in the local Melton Mowbray property market as a buy to let investment could be the best move to make as the stock market investments are possibly on the wane. Everyone is different and trust me, there are many pitfalls in buy to let. You must take lots of advice and seek out the best opinion. One source of opinion, specific to the Melton Mowbray property market is to pop into our office on Burton Street or give me a call on 01664 569700. 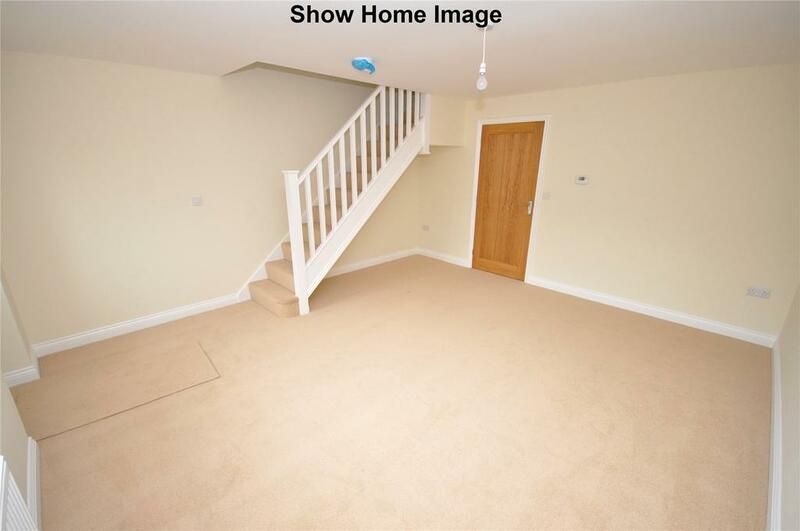 This property is for sale with Bentons and is a large 2 bed on Asfordby Hill. We recently let a smaller one around the corner for £525 pcm and I was surprised we had so much interest from potential tenants. I could have let it 5 times over! I think this property could do with a new bathroom (looking at the pictures) but it would then easily let for £550 pcm. This would give a potential return of 5.5% and increase the capital value. 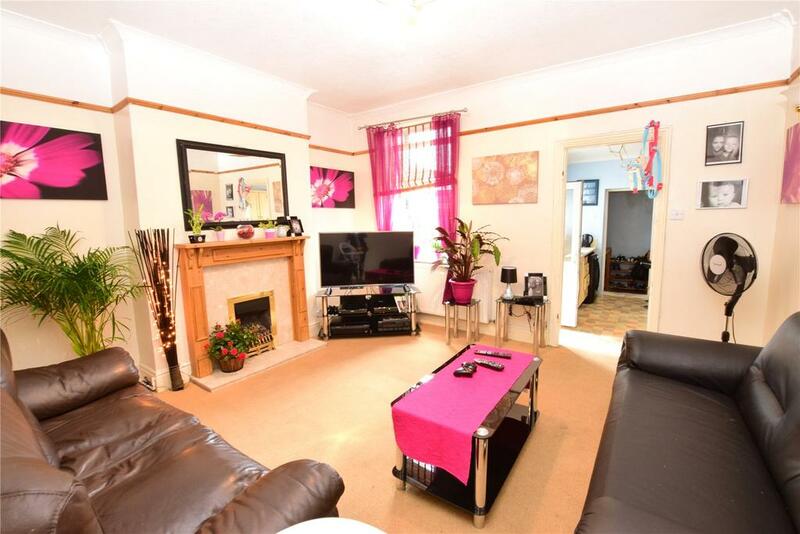 This 2 bed property has just been listed with Harrison Murray for £119,950 and has a garage. 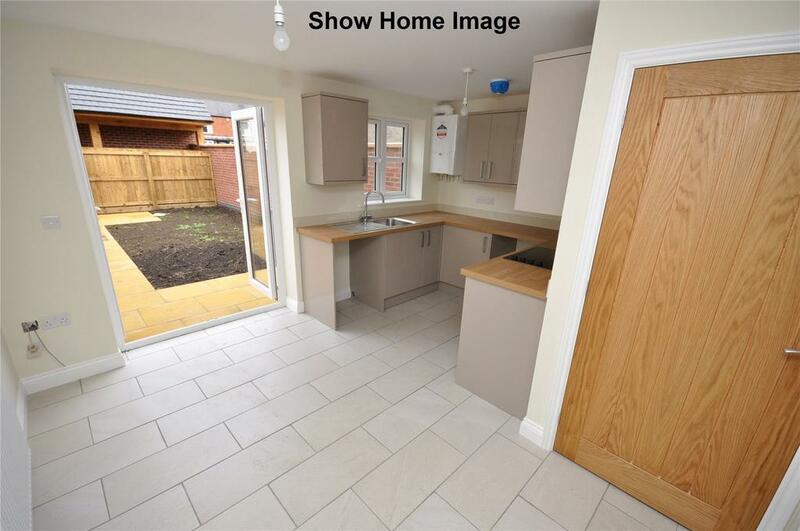 These let easily for £525 pcm giving a potential return of 5.2%. Asfordby house values are always a little lower than Melton Mowbray but the village has good primary schools and is well serviced. It provides a good base for anyone commuting to Leicester or Nottingham - avoiding Melton's traffic. Melton Mowbray Landlord’s mortgages top £85 million! The Brits can’t stop talking about property. The hot topic of discussion at the posh dinner parties of Kirby Bellars, Burton Lazars and Thorpe Arnold’s movers and shakers is the subject of the Melton Mowbray Property market, but in particular, buy to let. People are buying up buy to let properties quicker than an ace Monopoly player .. or so it would seem if you read the Sunday papers. So is the buy to let market a sure fire way to make money? Is it something everyone should be jumping into? The answer is Yes and No to all those questions! A landlord only has to flick through Rightmove or Zoopla, pick any property at random and agree a price. Then, find a modest deposit of 25% (often by remortgaging their own home) which for an average Melton Mowbray terraced house, would mean finding £27,032 for the deposit (as the average Melton Mowbray terraced house is currently worth £108,129) and borrow the rest with a low interest rate buy to let mortgage. Finally, the landlord would rent out the property in a matter of hours for top dollar and live happily ever after, with the rent then covering the mortgage payments, with loads of money to spare and come retirement have a portfolio of property that would have quadrupled in value in fifteen years. Sounds wonderful – doesn’t it? Or does it??? Let us not forgot that the half of one per cent Bank of England base rate is artificially low. The international money markets can be fickle and if interest rates do rise quicker and higher than expected because of some unforeseen global economic situation, that monthly profit will soon turn into a loss as the mortgage will be more than the rent. Even though tenants are staying longer in their rental property, tenants still come and go and my guidance to landlords is they should allow for void periods, plus the maintenance costs of a rental property and of course, agents fees. .. all things that eat into that profit. Interestingly, by my calculations, there are approximately 459 Melton Mowbray landlords owing in excess of £85 million in mortgages on those Melton Mowbray buy to let properties. An impressive amount when you consider Melton Mowbray only has 0.043% of all the rental properties in the Country. It really does come down to a number of important factors going forward to ensure you are water tight for the future. A lot of my existing landlords are fixing their mortgage rates. One told me that the Metro Bank are currently offering a 5 year fixed BTL remortgage rate at 3.79% for 5 years (based on a 75% loan). I don’t give financial advice, so you must speak with a qualified mortgage advisor.. but that sounds very fair! However, one thing I do know is that buy to let is a long term investment, it’s a ten, fifteen, twenty year plan and property prices will go down as well as up. You wouldn’t dream of investing in the stock market without advice, so why invest in the Melton Mowbray Property Market without advice? For example, did you know that detached properties are selling for around 19% lower than 12 months ago in Melton Mowbray yet semis are selling for 22% more (with every other type in between). This means we can advise on which properties will go up in value better (or lose less if property prices drop), we can also advise which have lower voids and which properties have higher maintenance issues. Information on the local property market and ability to process it is the strongest asset we can give you. As Lois Horowitz, the famous author says, ”Not having the information you need when you need it leaves you wanting. Not knowing where to look for that information leaves you powerless. In a society where information is king, none of us can afford that”. If you are considering investing in a buy to let property please give me a call for honest, impartial advice on the potential rental returns for properties. 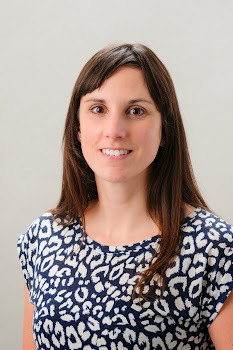 I am Charlotte Baker from Belvoir Lettings in Melton Mowbray and in this blog, I will talk about what is happening in the Melton Mowbray’s property market, looking at the town and surrounding areas, and even looking at specific streets or housing estates. You'll find my tips, guidance and analysis that relate specifically to the property market in Melton Mowbray and you will also find properties from all the estate agents in the town on here that may make decent buy to let investments. From our office in the centre of Melton Mowbray, I offer free, impartial buy to let advice for landlords investing in Melton and surrounding villages. If you see a potential deal, and want a second opinion, pop into the office, or email the Rightmove link to charlotte.baker@belvoirlettings.com and I will always give you my honest opinion on the property and it’s investment / buy to let potential.